Perth accommodation has suffered, like so many industries in the WA economy since the end of the Mining investment phase. Shipped iron ore volumes have been massive, but production is not labour intensive. Capacity expansion, however, does require people. In recent days the iron ore price has exceeded $80 per tonne, and it looks like staying in this territory. This article discusses the implications for the state and therefore the Perth accommodation industry. 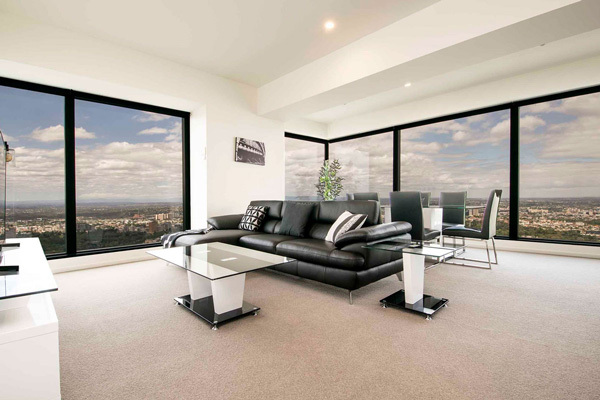 Corporate Housing provides outstanding quality of residential serviced apartments. Please explore this site or inquire with us now. We have been providing superb executive apartments, for extended stays for over 20 years now. 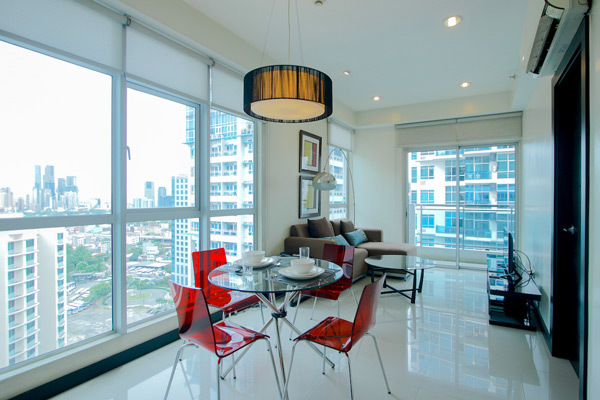 Our apartments are modern, well appointed and fully equipped. Our booking and back-up is service second to none.